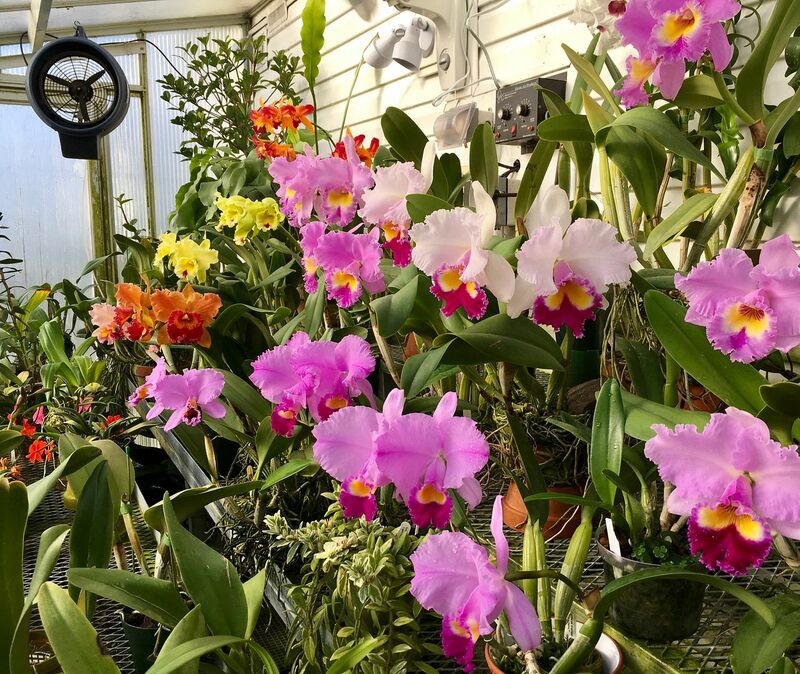 Spring Cattleyas 2019 - Orchid Board - Most Complete Orchid Forum on the web ! 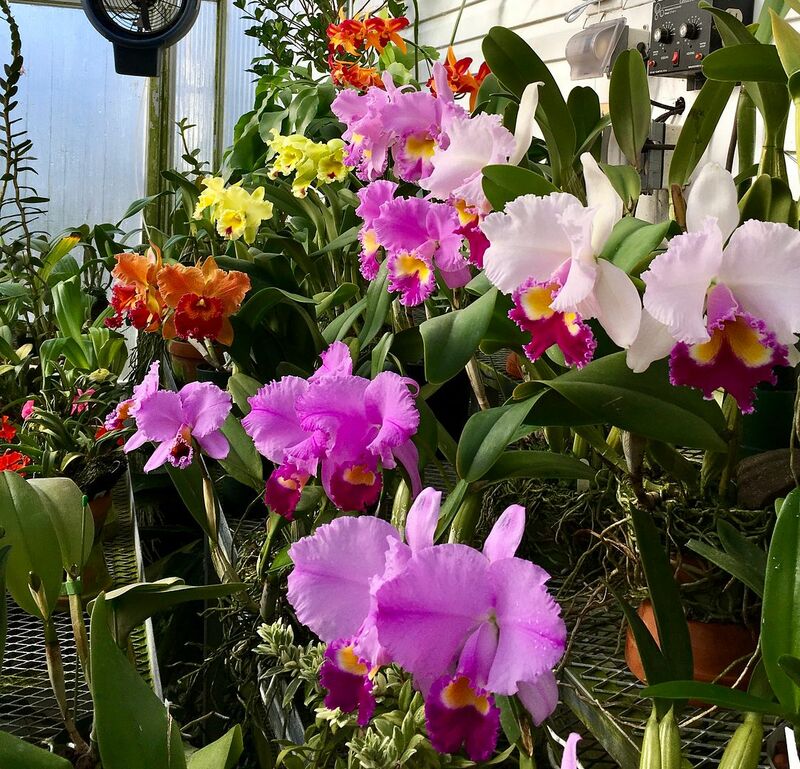 Well, at least it’s Spring in the greenhouse! Last edited by Bayard; 01-26-2019 at 08:58 PM.. I was gonna say.... You've got a lot of damned gall calling it "spring"! Haha - it’s 12F outside now. 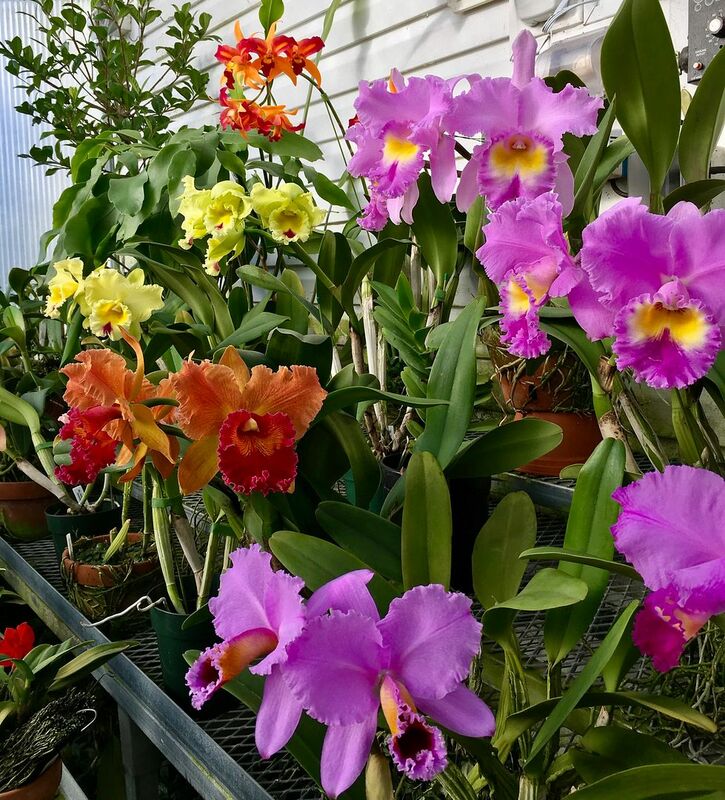 How lucky you are to have a special place where you can be surrounded by all that beauty and color! Absolutely breathtaking. I especially love the Pinks and semi albas. The perfume must be intoxicating as well. is that a goldenzelle on the left side? You could just string me up a hammock right there. Absolutely gorgeous!